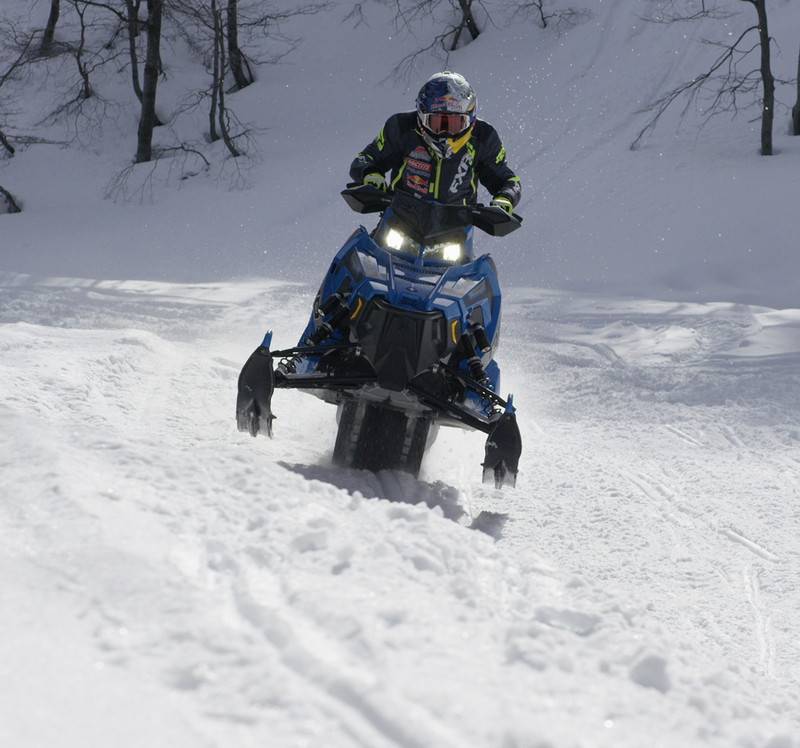 Magog, QC, August 29, 2017 – Camso will be showcasing its newest innovations at Hay Days, the world’s largest snowmobile and ATV event, on September 9 and 10 in North Branch, Minnesota. For Camso, Hay Days is a prime opportunity to show riders, partners and powersports enthusiasts how its products contribute to the advancement of the rider’s journey. “We’re always looking to provide our customers with the ability to take their outdoor adventures to the next level in terms of performance. 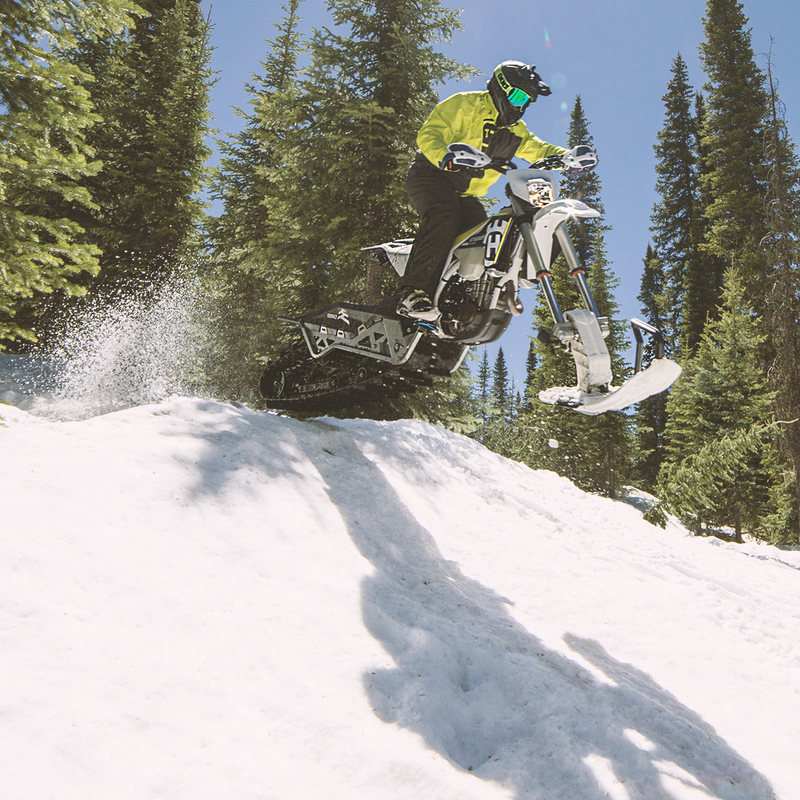 The best way to do that is to engage with the powersports community at events like Hay Days, where we can listen to what they want,” explains Bruce Dashnaw, Sales & Marketing Executive Director – Powersports, at Camso. Camso, the Road Free company, is a world leader in the design, manufacturing, and distribution of off-road tires, wheels, rubber tracks and undercarriage systems to serve the material handling, construction, agricultural and powersport industries. It employs more than 7500 dedicated employees who place 100% of their effort on 11% of the global tire and track market—the off-the-road market. It operates advanced R&D centres and manufacturing plants in North and South America, Europe and Asia. Camso supplies its products to leading original equipment manufacturers (OEMs) under the names Camso and Solideal, and distributes its products in the replacement market through its global distribution network.